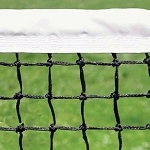 Tennis Court Supply carries everything you need to set up a great Pickleball court, including this fantastic selection of Pickleball nets. 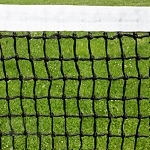 We have Pickleball nets manufactured by Douglas, Putterman, Edwards, Courtmaster, and Collins. All are made to high-quality standards and available at great prices suitable for a variety of budgets. 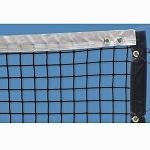 We also carry a 27' Pickleball headband replacement cable for your net. If you have any questions about our products or need help setting up your Pickleball court, contact us and we'll be happy to share our experience and knowledge!